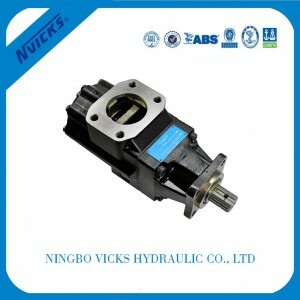 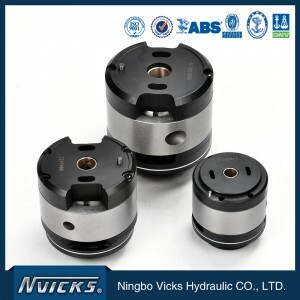 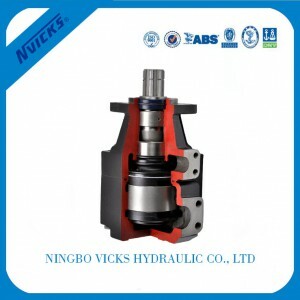 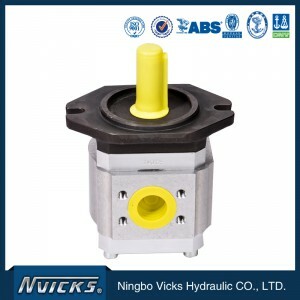 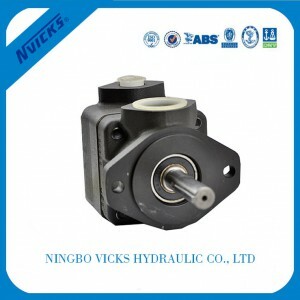 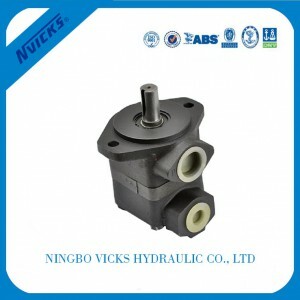 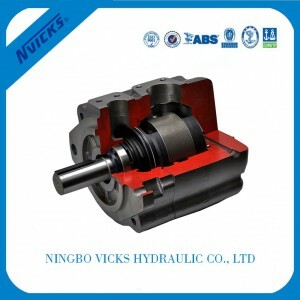 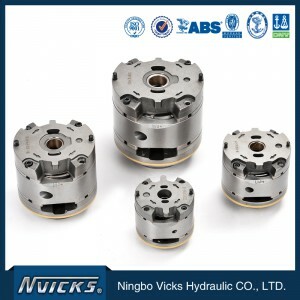 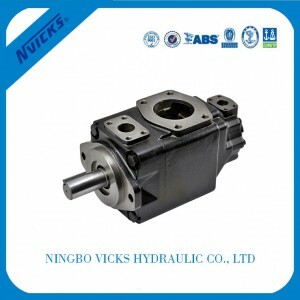 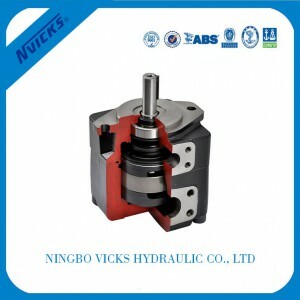 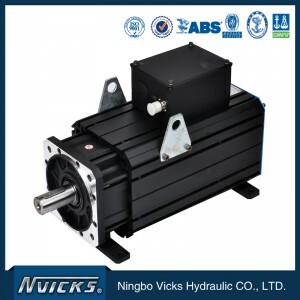 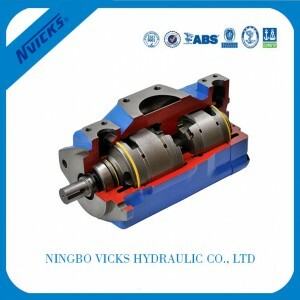 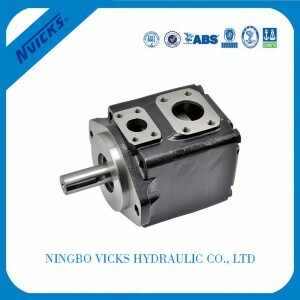 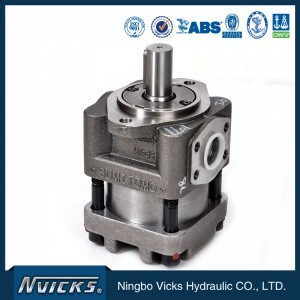 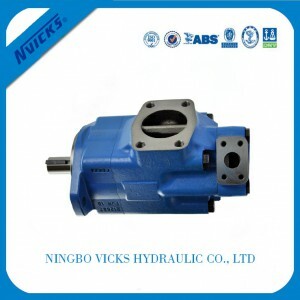 Our company has been working with famous hydraulic enterprise abroad for long time, have T6, T7, V ကို, VQ, V10, V20, SQP, PV2R series vane pumps and the core technology of M3B, M4C, M4D, M4E, 25M, 35M, 50M vane motor. 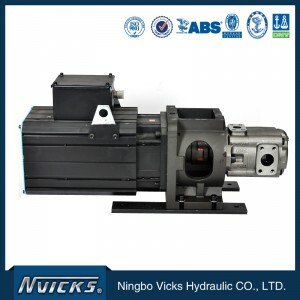 We Pineered ABT series servo vane pumps and 35Mpa ultra high pressure vane pump. 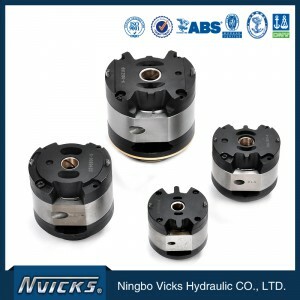 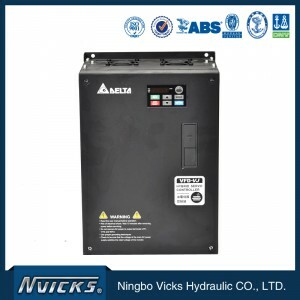 Our products have passed the Chinese CCS, Norway DNV, American ABS, French BV and British LR classification society certification, and batch applied to the military industry.